The first Mega Food Park in the state at Haridwar, has become functional. 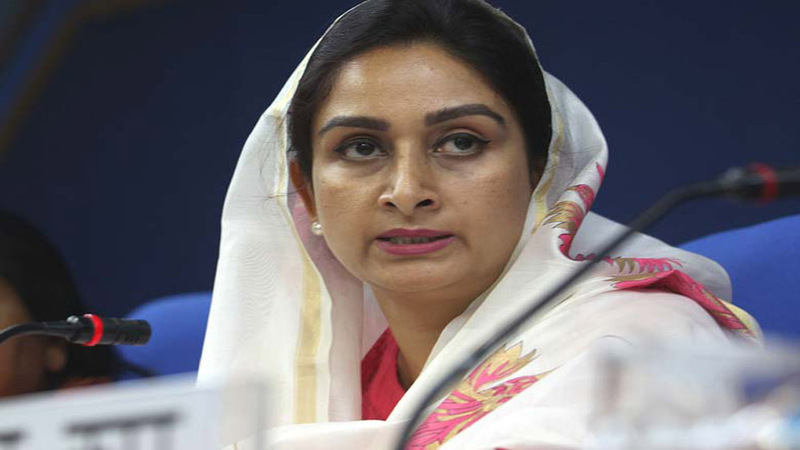 Union Minister for Food Processing Industries Harsimrat Kaur Badal has inaugurated the second mega food park in Uttarakhand, an official statement said. 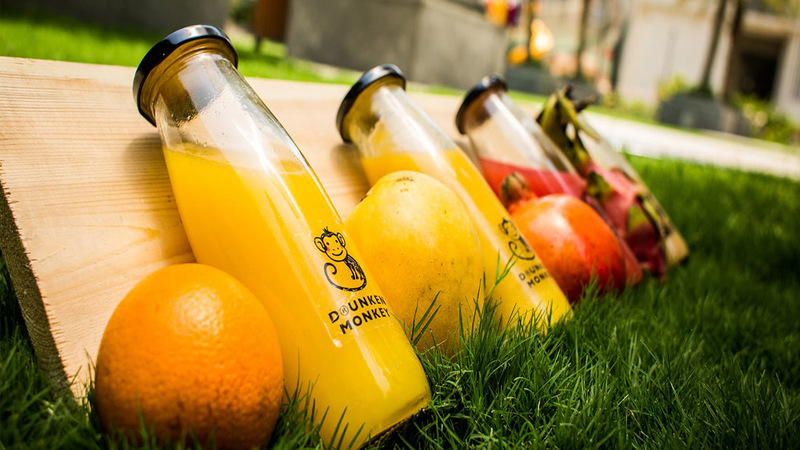 The Himalayan Mega Food Park Private Ltd with over 50-acre area has been set up at a cost of Rs 99.96 crore and will benefit around 25,000 farmers in this and neighbouring districts, Ministry of Food Processing Industries said in a statement. Minister of State for Food Processing Industries Sadhvi Niranjan Jyoti and Uttarakhand State Finance Minister Prakash Pant and Transport and Social Welfare Minister Yashpal Arya were also present at the event. The first Mega Food Park in the state at Haridwar has become functional. Badal said the mega food park, which has been set up in an area of 50.14 acres, will have a central processing centre as well as well as three Primary Processing Centres (PPCs) at Ram Nagar, Ramgarh, and Kaladungi. The park will also have facilities for primary processing and storage near the farms and would not only benefit farmers of Udham Singh Nagar but also those of nearby districts - Nainital, Garhwal, Almora, and Champawat. She said the mega food park will leverage an additional investment of about Rs 250 crore in 25-30 food processing units in the park and would eventually lead to a turnover of about Rs 450-500 crore annually. "The park will also provide direct and indirect employment to 5,000 persons and benefit about 25,000 farmers in the CPC and PPC catchment areas," the minister added. The food ministry is creating mega food parks with modern infrastructure facilities for food processing along the value chain, from farm to market with strong forward and backward linkages through a cluster-based approach. The sector will contribute towards doubling farmers' income in the coming years by working to achieve this goal through implementation of projects under the flagship scheme of Pradhan Mantri Kisan Sampada Yojana, Badal added.